Lot Size: 0.14 Acres / 6121 Sq. Ft. Directions:From I-5, take exit 118, DuPont, Center Drive, right on Kincaid, right onto Palisade. Home is on left. SchoolsClick map icons below to view information for schools near 1872 Palisade Blvd Dupont, WA 98327. Dupont Real Estate at 1872 Palisade Blvd Dupont, WA 98327. Description: The real estate listing at 1872 Palisade Blvd Dupont, WA 98327 with the MLS# 1409955 has been on the Dupont market for 65 days. This property located in the Dupont subdivision is currently listed for $358,800. 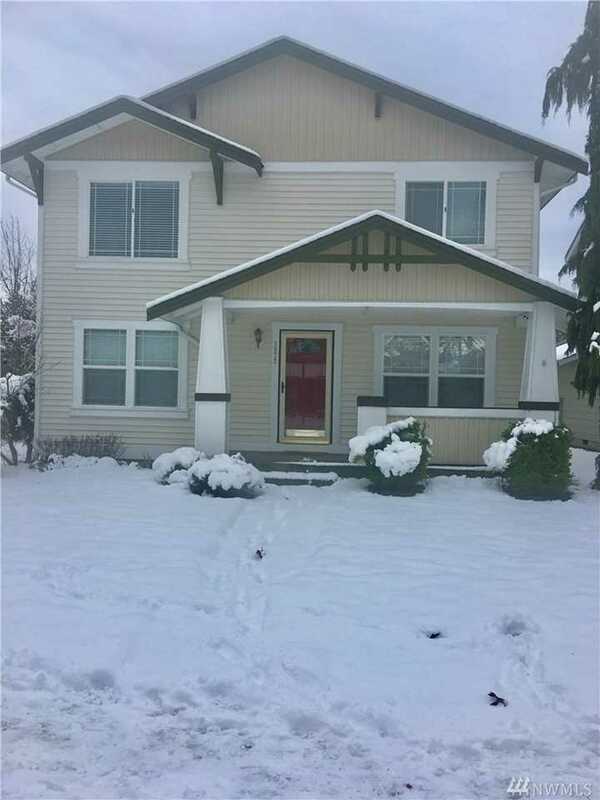 You are currently viewing the property details of the NWMLS listing at 1872 Palisade Blvd Dupont, WA 98327, which features 4 bedrooms and 3 bathrooms, and has approximately 2420 sq.ft. of living area.